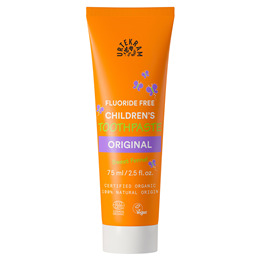 A classic, with fennel and liquorice root for deep cleaning, but a fruity sweet fennel flavour to please little ones, makes tooth brushing child’s play. Urtekram`s toothpaste cleans effectively with the forces of nature, and it contains a strong team. The chalk they use was created millions of years ago and is simply gathered from the bottom of the sea and then pulverised. That is also the reason that their toothpaste has the natural, light grey colour of natural chalk. Furthermore, their toothpaste has a high content of aloe vera, because it helps protect your gums and provides them with some additional care. And as a small extra bonus, Urtekram have also added myrrh, which is known for its disinfecting effect. Calcium carbonate, aqua, glycerin**, xylitol, aloe barbadensis leaf extract*, hydrated silica, xanthan gum, foeniculum vulgare oil* (aroma*), commiphora myrrh oil, magnolia officinalis bark extract. * = Organic farming. ** = Made using organic ingredients. This product helps to reduce plaque and whiten teeth as the manufacturer advises to brush teeth thoroughly twice daily. 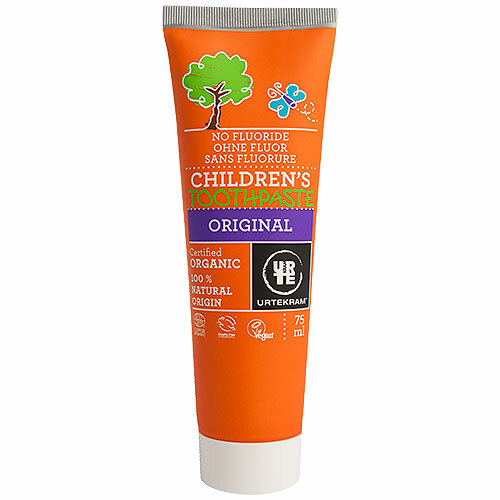 Below are reviews of Urtekram Childrens Original Toothpaste Organic - 75ml by bodykind customers. If you have tried this product we'd love to hear what you think so please leave a review. This toothpaste is lovely,and you don't have to be a child to use it. 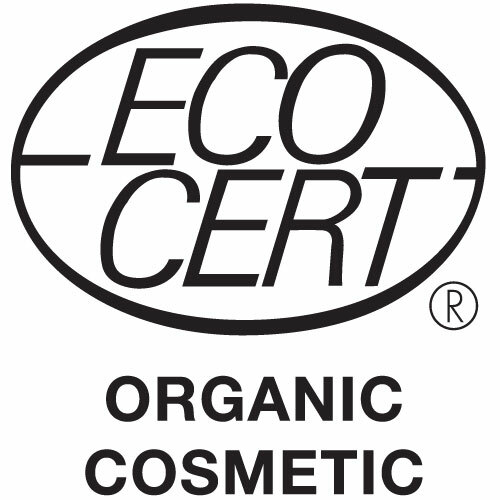 I use it because it is flouride free, has natural ingredients, tastes nice, also good value. A classic and the taste that has always been hidden in Urtekram`s original children’s toothpaste. Fennel tempts and make tooth brushing child’s play.